This year's #MarketingUnited conference at Country Music Hall of Fame in Nashville was nothing short of amazing! 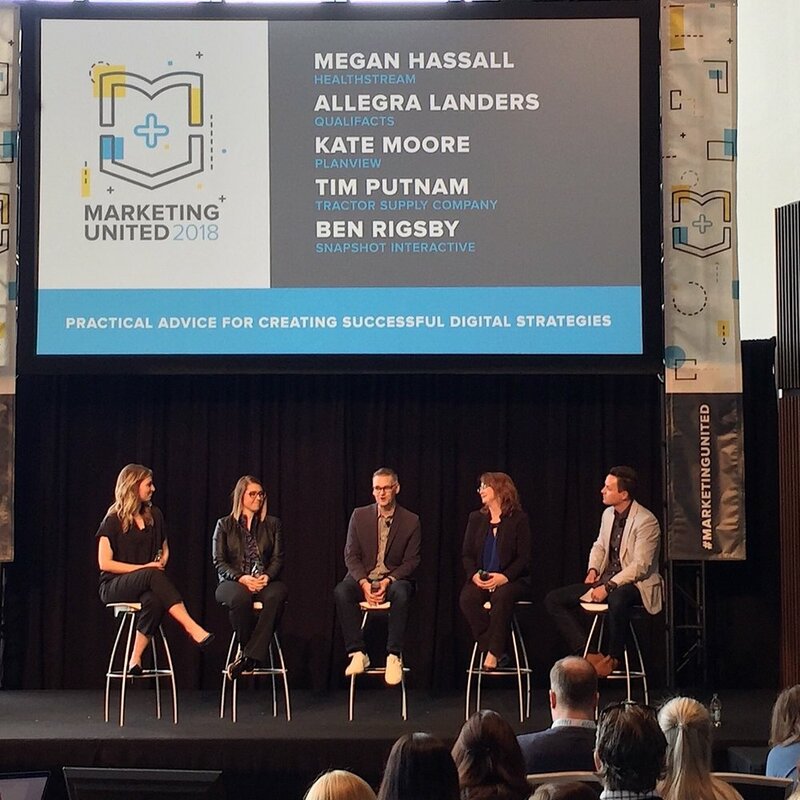 Going on its fourth year, Marketing United is the conference baby of Nashville’s own powerhouse Email Service Provider company, Emma Email Marketing. 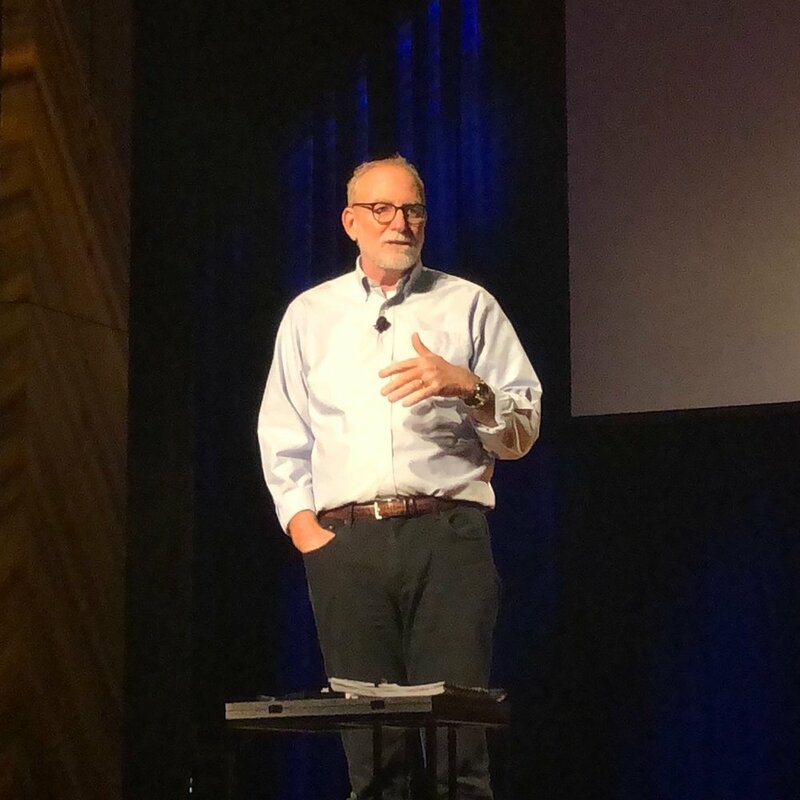 Marketing United 2018 brought Marketing Managers, Brand Managers, Consultants, and Ad Agency reps from all over the US (and a few global visitors) to Nashville, uniting in learning, networking, and inspiring each other (hence the name- Marketing United). Yes, Emma’s specialty is email- but we talked about branding, customer personas, SEO, analytics, customer journeys, social media- all things digital marketing. As a digital marketer these days, you have to know a little bit of it all because the digital world is all connected. I had the honor of interviewing Colby Cavanaugh, SVP of Marketing at Emma, as the conference was winding down. Hear what Colby has to say about Marketing United 2018, and the reach this Nashville marketing conference is attracting. Here are a few of my favorite moments from the #MarketingUnited conference, including meeting Amy Landino (#VlogBoss!) of #AmyTV and the inspirational Mel Robbins , who taught me a little life hack called the 5 Second Rule. And did I mention Emma's wrap party at their super-cool offices served tacos, beer, and best of all- had a live Mariachi Band playing (Mic Drop!)?! If you missed it, here’s a recap of the Marketing United 2018 Speakers, and check out the hashtag, #MarketingUnited on Twitter for tidbits. Don't feel left out! Stay in touch with Emma for next year’s Marketing United 2019!